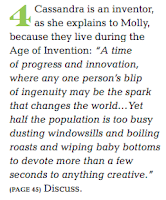 The missing contributions from women through the ages has been on my mind quite a lot over the past few years. I read Almost Astronauts by Tanya Lee Stone a few years ago and almost lost my mind. I was OBSESSED with the space program as a young girl in the 80s, and I had NEVER been told about the women who tried to join the space program in its earliest stages. Then Hidden Figures hit the big screen and I lost it again! 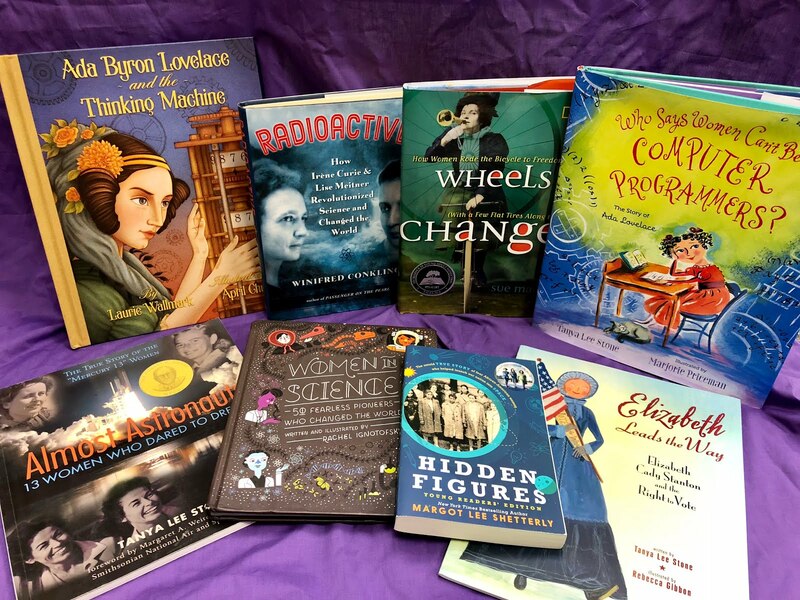 Thankfully, it seems like we are entering an age of finally getting off our butts to acknowledge many of the women who have helped shape our world. I know my head will continue to explode as I learn about and share the lives of so many of these women with my students. 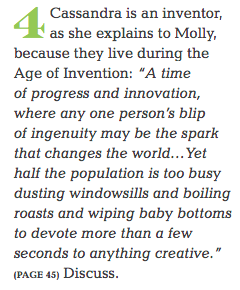 So this fictional tale of women inventors was right up my alley. It is filled with the kind of snarky humor I've come to love from Healy. 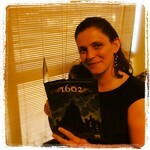 My students and I adored that about his Hero's Guide series. The story is fun, adventurous, and clearly makes its point about how the competence of women has been ignored. Healy also manages to toss in a TON of references to real people and places from the time period. 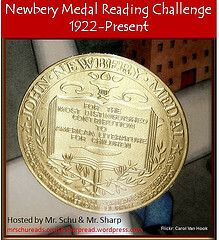 I think this will be a wonderful way to guide kids to some of that nonfiction! On that note, here is a photo of some of those books - these are the ones I was able to easily grab off of my classroom library shelf at work. 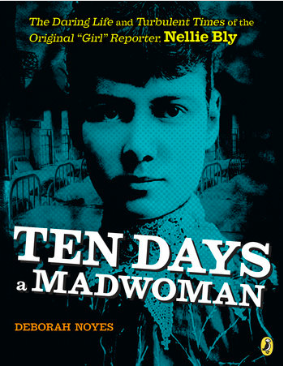 I also wanted to add a book about Nellie Bly. I was so excited to see her mentioned in A Dastardly Plot! I don't own a book about her - yet - but I tapped my favorite Lois Lane author (Gwenda Bond) to get a recommendation. She recommends this one if you want to learn more about Nellie. It is listed as being for middle grade readers, and I know I plan to snag a copy for myself! There will also be an educator's guide to go along with Dastardly Plot. It is awaiting final approval to be uploaded to the Walden Pond site, but I got a sneak peek of it for this blog post. I'm sure you'd also love a glimpse, right? There are discussion questions that range from exploration of character traits to relationships between the characters to helping students understand the history of women's struggles to gain equal status in America. 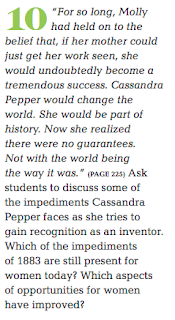 I love how the questions include rich language from the text, and how many of them also include specific quotes to help students dig back into the story for evidence to help them in their discussion. 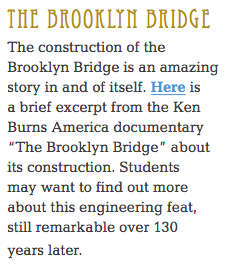 There are also extension activities, including this one that has a link to a video about the Brooklyn Bridge! Definitely check out the full educator guide once it goes live!